With San Diego in an inventory crisis, many buyers are struggling to find homes. 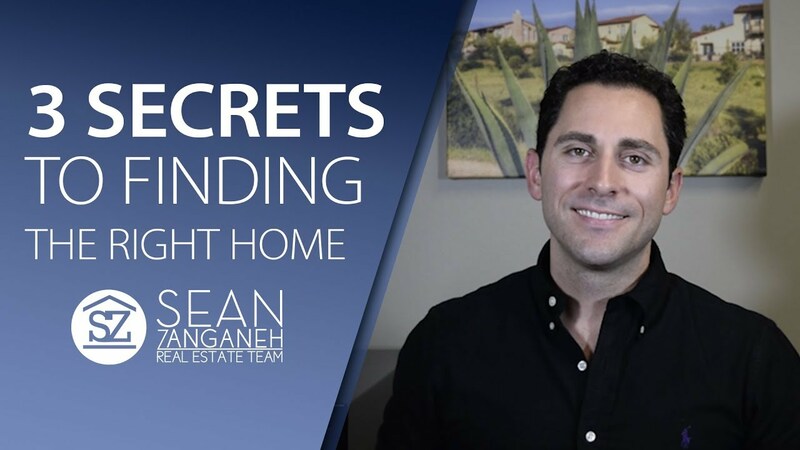 Today, I’ve got some tips that can help. 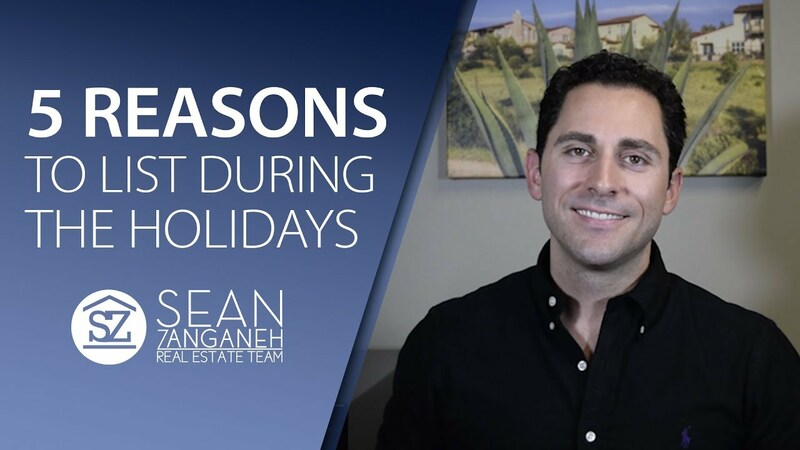 If you’re wondering whether the holiday season is a good time to sell your home, I have five reasons that will help you decide. 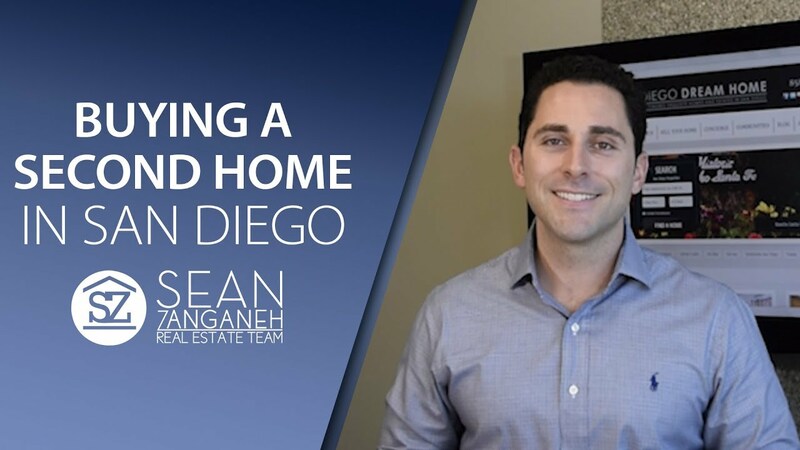 If you’re considering a second home in the San Diego area, there are four interesting facts regarding taxes that can help you save a lot of money. 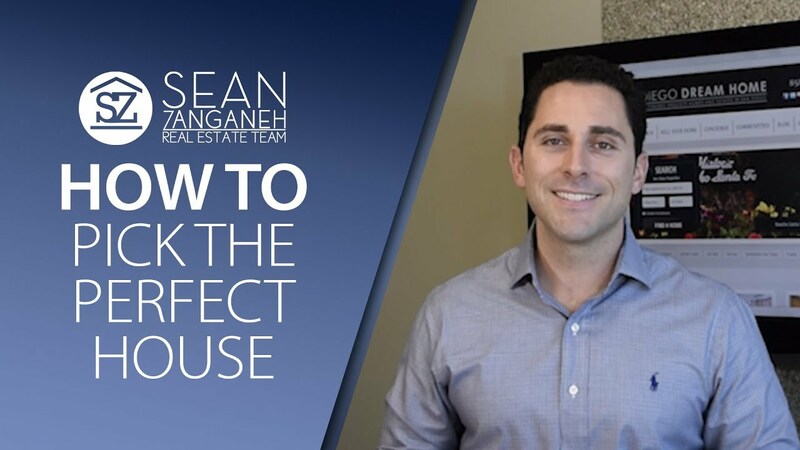 If you’re searching the market for your next home, there are a few critical aspects you should never overlook in the process. 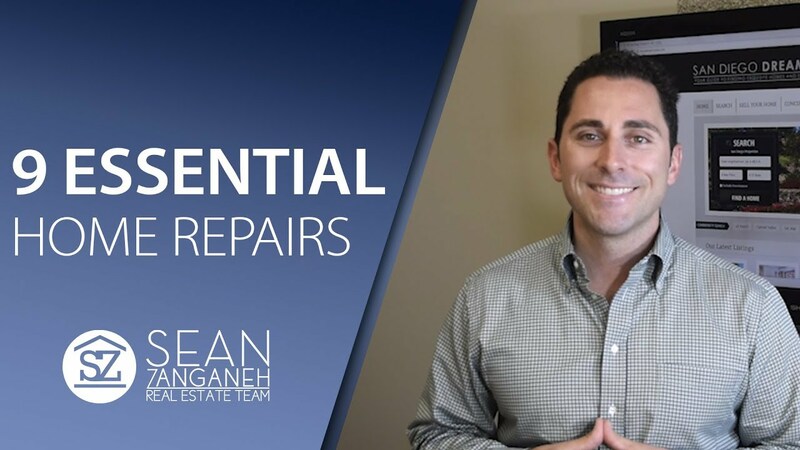 There are certain home repairs you shouldn’t ignore. If you do, it will end up being a much more expensive fix down the line.